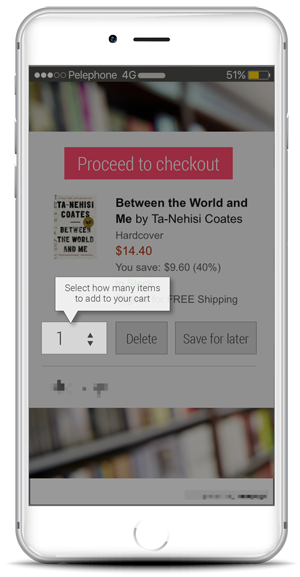 Now you can support your customers in real time… All of the time. Provide 1-2-1 digital customer self-service in real time, all of the time. The digital customer has changed and so have the methods they use to speak to you. Convenience culture means that customers want to speak to you on any device, in any channel at any time, all of the time. To meet the expectation of today’s digital customer you have to be flexible to your customer’s preferred channel and device choices, whilst providing an effortless and engaging user experience that keeps them coming back to you over your competitors. What’s more, the digital customer wants a consistent experience, to be understood and supported regardless of how they communicate with you. 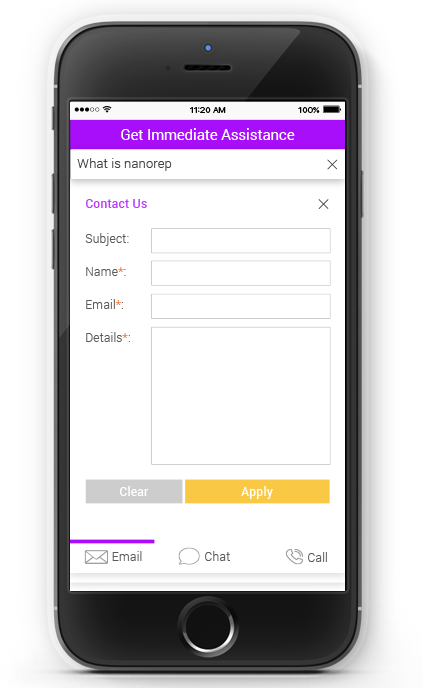 The Nanorep platform allows you to reach your customers across your entire digital estate; desktop, mobile, messaging apps… You can provide a consistent single source of truth no matter where they interact with you. With real-time conversational assistance, we help you to show you understand your customers by providing 1-2-1 content and actions based on user intent, profile and preference which lets them communicate with you in their own voice and quickly guides them to success. Are you ready to treat your customers as individuals? Then consider a solution which provides 1-2-1, personalised digital customer self-service which understands customer intent and effortlessly guides the customer experience to task resolution. 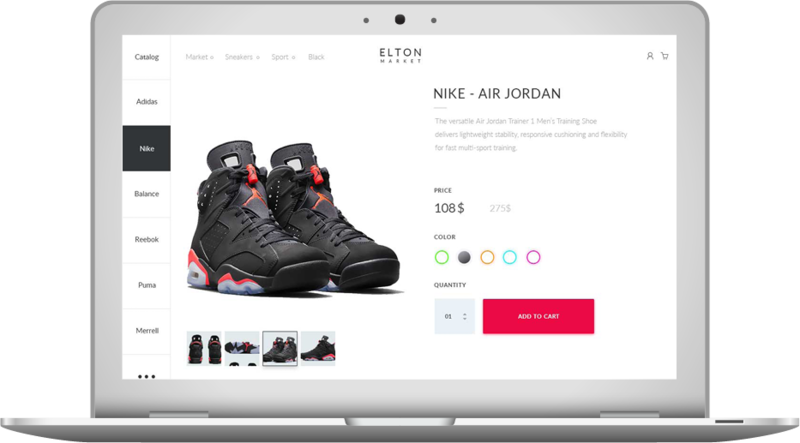 Show your customers that you really know them by recognising user context including history, geo-location, preferences and more to provide specific, relevant, actionable content which guides your customers to success. 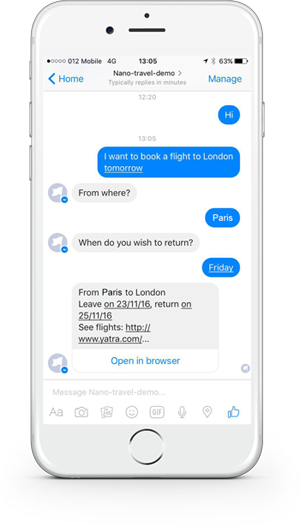 A conversational chat bot solution which understands intent? Our chat solutions are powered by industry leading technology which allows your customers to speak in their own voice and receive precise, personalised and contextually relevant responses. 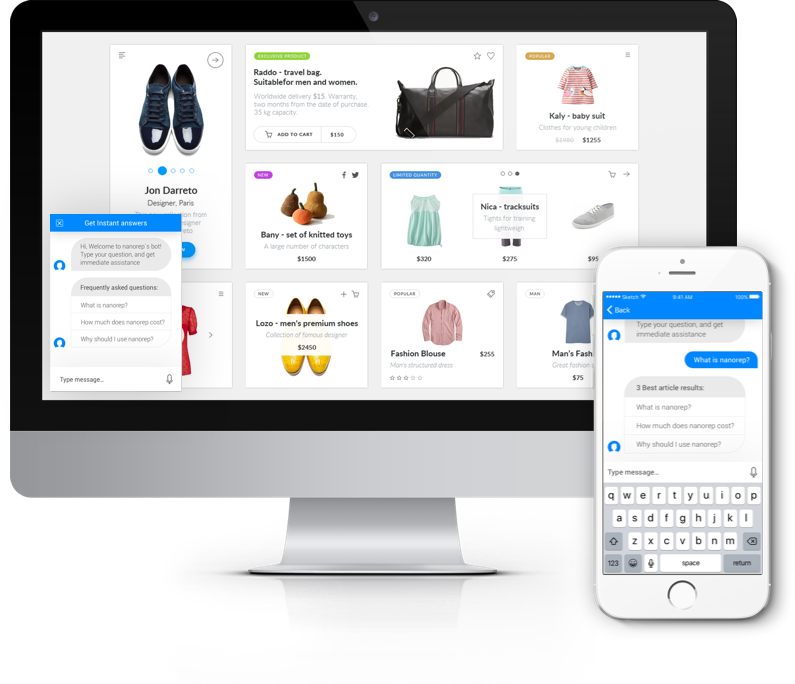 Speak to your customers through a consistent, simple to use support chat bot solution across any of your customers favourite messaging apps and reduce customer effort in real time, all of the time. 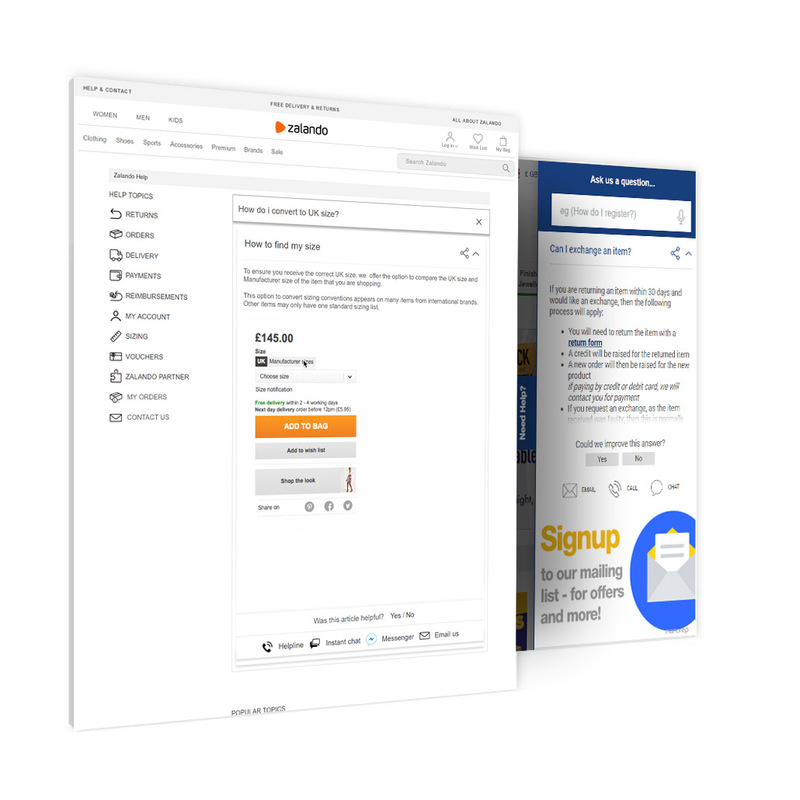 Move away from pre-defined support scripts and speak conversationally with your customers with natural responses derived automatically from your businesses knowledge base, CRM and eCommerce CMS. 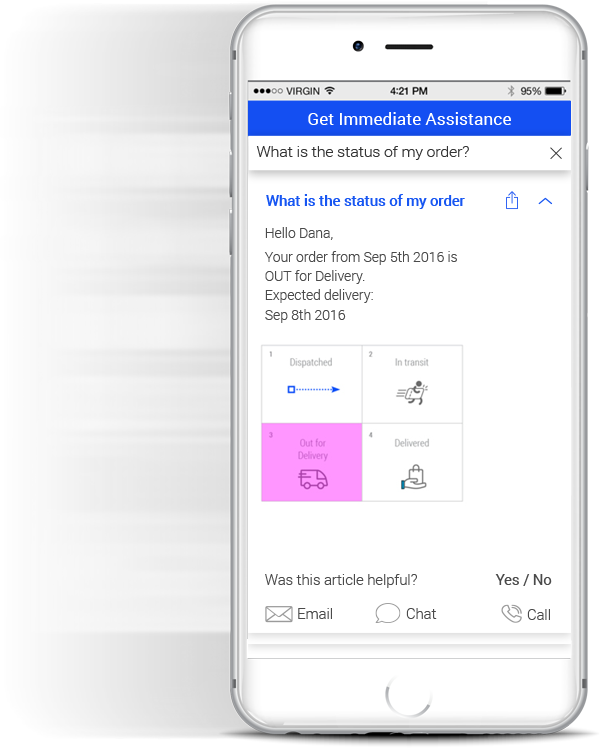 By harnessing a combination of the Nanorep Contextual-Answers™ technology and proprietary Natural Language Understanding (NLU) algorithm, your customers can speak in their own natural language, be understood and shown to the specific information they need to complete tasks and make purchasing decisions. Our conversational chat bot solutions allow you to focus on creating great content, not stale scripting. So you can carry on creating engaging content and relax in the knowledge that our chat bots will know exactly who needs to see it.